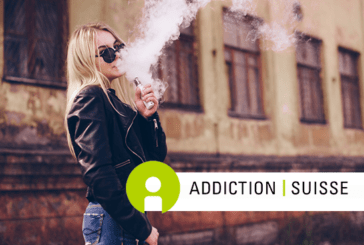 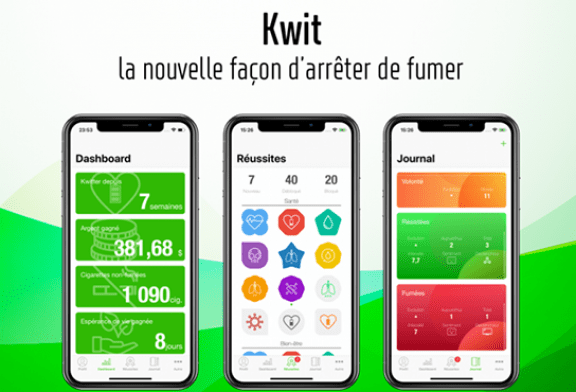 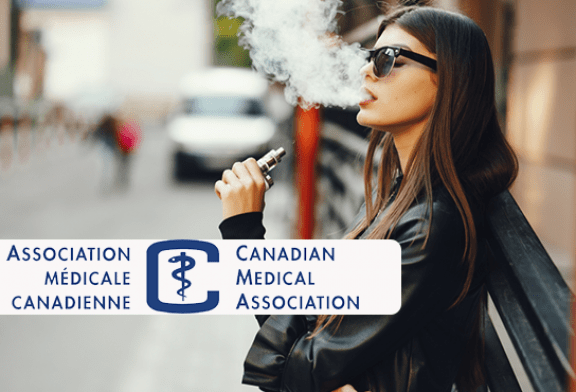 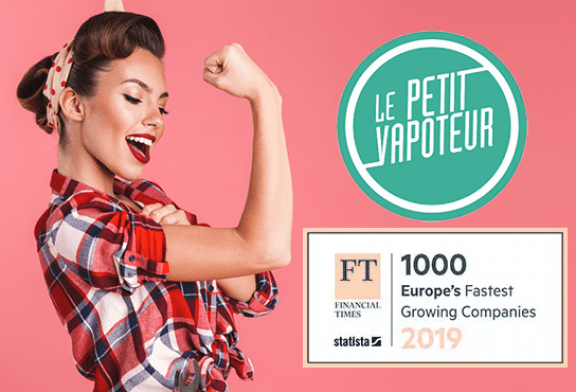 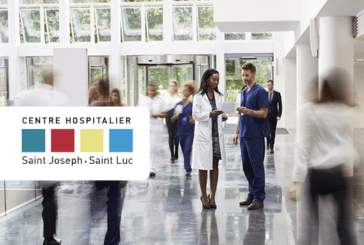 Launched at the end of 2018, the ECSMOKE study, coordinated by the Assistance Publique - Hôpitaux de Paris, aims to evaluate the effectiveness of the e-cigarette, as an aid to stopping smoking, with regard to the reference drug. .
INQUIRY: Addiction Switzerland is concerned about the use of e-cigarettes among young people. 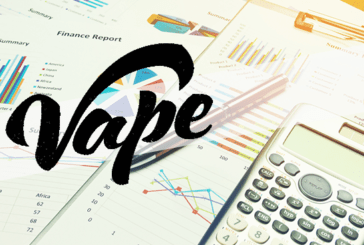 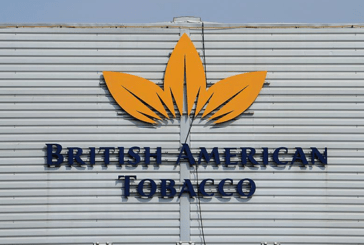 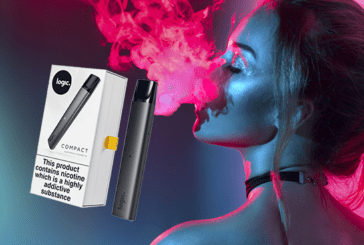 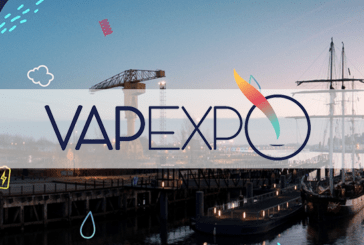 ECONOMY: Japan Tobacco International is preparing for the fight with the e-cigarette Logic Compact! 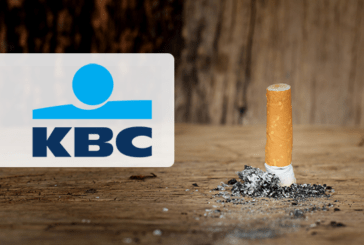 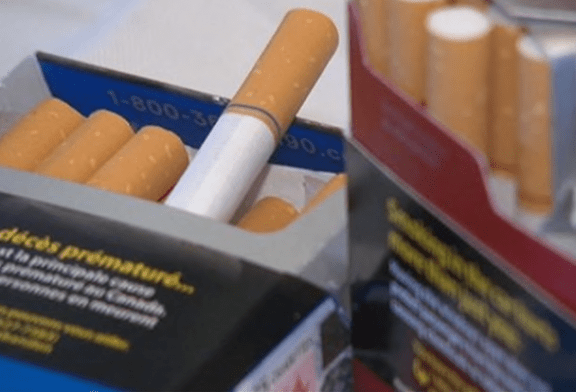 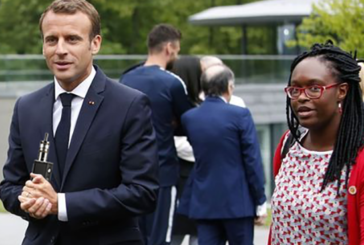 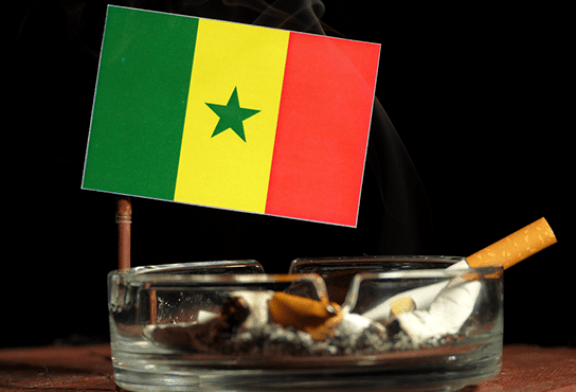 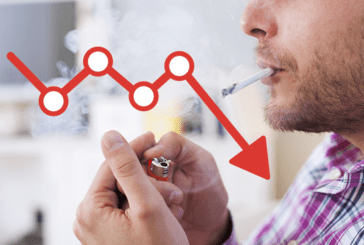 BELGIUM: "Every child born from 2019 must grow up without tobacco"
Cigarette Price Increases, Weaning Assistance and "Month Without Tobacco" operation would have led to a significant decrease in the number of daily smokers, while tobacco remains the leading cause of cancer. 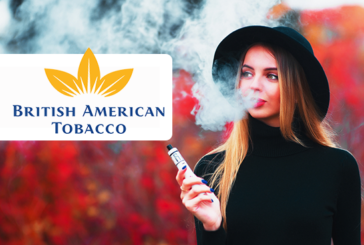 Faced with the growing success of the e-cigarette, the tobacco industry is positioning itself. With IQOS, Glo, Ploom, etc. 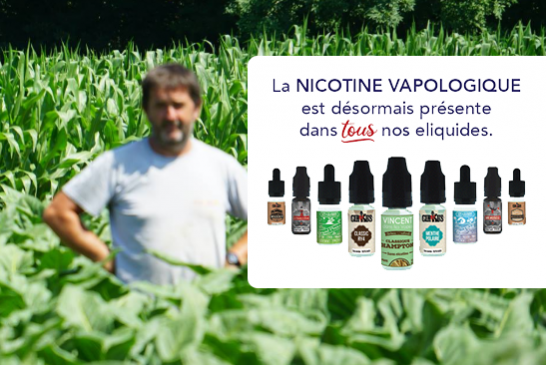 Tobacco companies have found a way to sell both tobacco and electronic devices.